To accompany this list and this list. Will definitely format this nicely, but for now, this is exactly and literally a list. You can definitely buy, but my baggage allowance is 40 kg and I was planning to get stranded in a flat on top of the hill for a few days, let me push it until its limit. Case study for me in the UK. My motto is to bring anything you sure you can take everywhere by yourself. As I believe I’m pretty sturdy, I think 1 big suitcase, 1 big backpack, and 1 small laptop bag/backpack is OK for me. 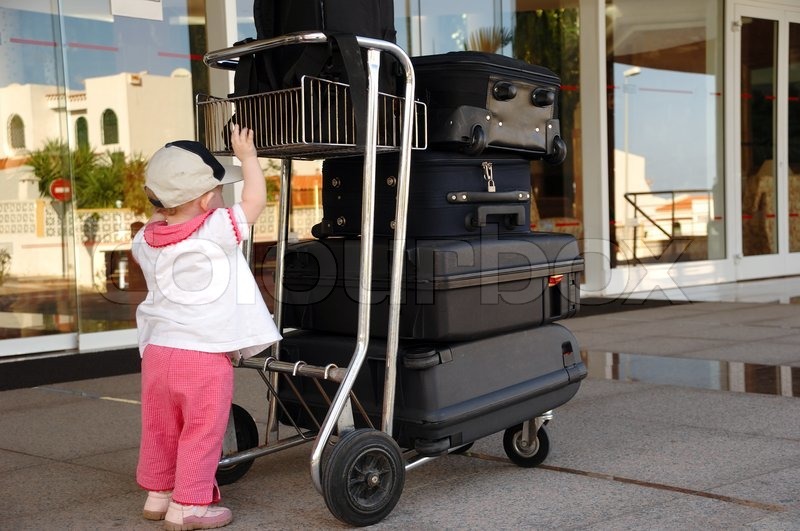 Check whether you can lug around 3 suitcases if you plan to bring 3 suitcases. (Please check your destination’s over-the-counter pharmacy’s website to know which can be bought over-the-counter and which can’t). Also remember to bring your prescription for prescribed medicine and read the custom information in case your medicine is not allowed to be brought inside the country. Clothes aren’t actually that expensive if you target shops like Primark, etc., especially if you are OK with 2nd hands, but still! Flipflop. It’s more than 1 GBP for nicer design here, so I def bring. Basically just ready for casual wear every day. I was quite wary of the no-meat no-herbs rule and my tastebuds are pretty international, so I don’t bring a lot of foodstuff. Be aware to bring packaged food, better to have the labels in English. Ah, if you like Indomie (available in a lot of places), my friend has a really good idea to just bring the packaged seasonings and leave your family at home with lots of Indomie packages. Indomie and ABC are the most common brands, so if you’re into niche variants of food, maybe bring some. Things I bring (don’t ask. If I can risk knife, I will even bring a knife, haha): Basically you can buy them here. Some friends bring canned gudeg (jackfruit stew), fine I guess for whenever you miss them (careful of the meat/ egg variant for custom), but not necessarily so. I ended up not bringing broomstick you usually use in your room. That will be useful actually. Dipper (I did bring one with me. Can’t use a lot at the flat because of the flooring in the bathroom), just use a watering can, definitely watering can. You can just buy, everything’s available here, but generally, UK’s electronic prices are more expensive than USA’s. But the secondhand price though, I ended up upgrading all things on my list below! You can actually buy most of them from China through Ebay cheaply (or buy in the area with mostly more expensive price range), but still. I’m quite invested in Stationery, so behold! The price difference is a bit larger than what I’m comfortable with. Posted on September 24, 2015, in Travelling and tagged baggage, british, list, luggage, packing, travel, uk. Bookmark the permalink. Leave a comment.